New Johns Hopkins-led SPORE helps speed translation from the lab to the clinic. Despite many research efforts, ovarian cancer survival has improved only slightly over the past half-century. However, a federally funded research model combining basic and clinical work could help speed discoveries that lead to earlier detection and more effective interventions to fight ovarian cancer. Johns Hopkins, in collaboration with the University of Pennsylvania, has recently became one of four Specialized Programs of Research Excellence (SPOREs) in the nation for this disease, joining the Mayo Clinic, Roswell Park Cancer Institute, and University of Texas/MD Anderson. Each project funded by the SPORE, which provides $12.5 million over five years, is uniquely headed by both basic and applied scientists. The program requires that each of these projects produces a human end point within the five-year funding period. Johns Hopkins physician-scientist Ie-Ming Shih, the principal investigator of the new SPORE, explains that late detection and a lack of effective treatments for late-stage disease are the two biggest hurdles to improving survival. “To accelerate the discoveries and to deliver tools and new therapy critical for our patients, we need to integrate basic and clinical scientists together,” says Shih. Apply PapGene test for early ovarian cancer detection, using routinely collected liquid based cervical cytology specimens. Modulate the ovarian tumor microenvironment with listeria-based vaccination. Introduce epigenetic therapy to augment immune signaling and sensitize ovarian cancer to immune checkpoint inhibitors. 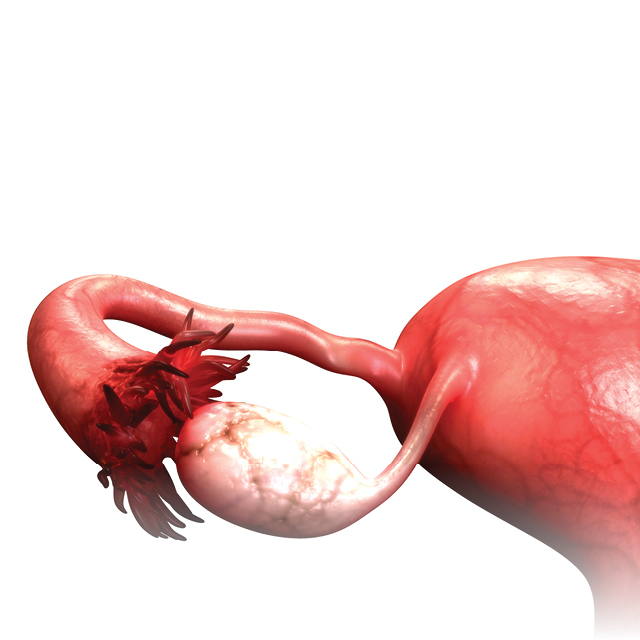 Explore the potential of SYK inhibitors to sensitize ovarian cancer to the anti-tumor effects of paclitaxel. Amanda Fader, a clinical researcher leading the first SPORE project, is applying a specialized Pap smear test to detect ovarian cancer in its earliest stages, when it can be treated more easily. This test, when combined with an accompanying blood test, could help identify the presence of tumor DNA. “The work coming out of this SPORE has the potential for immediate or near-term impacts on patient care and patient outcomes,” says Fader. The three other projects listed above, says Shih, are aimed at overcoming ovarian cancer’s ability to evade treatment or become resistant to chemotherapies. 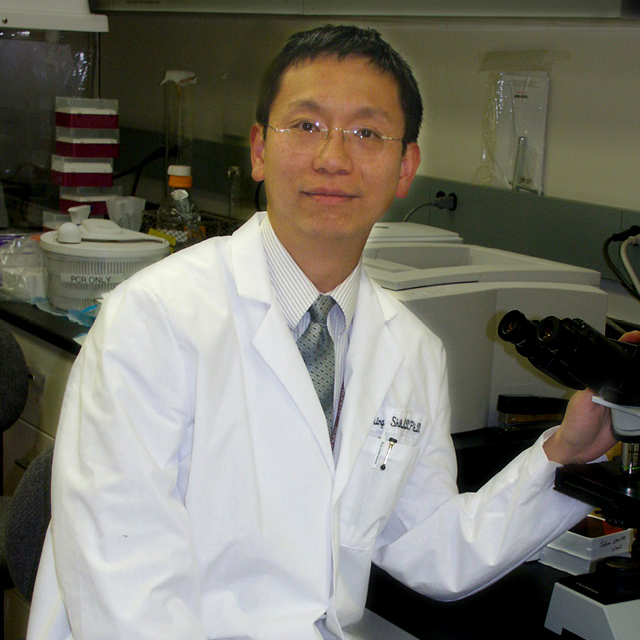 One of these aims to exploit a vulnerability in ovarian cancer cells by combining therapeutics; another seeks to overcome resistance to platinum chemotherapies through a different class of drugs known as BET inhibitors; the third seeks to make ovarian cancer cells more sensitive to paclitaxel by inhibiting a cancer protein called spleen tyrosine kinase. To accomplish the goals of each of these four projects, the new SPORE will have three cores (Administration, Biorepository/Pathology, Biostatistics) and two programs for Developmental Research and Career Enhancement, mechanisms that can bring new ideas and new investigators into ovarian cancer research.